Village Glen Schools offer a college preparatory course of study to students with challenges in social and communication skills through programs located on two campuses – Sherman Oaks and Culver City. High School core classes meet the A-G course requirements for the University of California and California State University admissions. The rigorous, standards-based curriculum follows state and district guidelines including advanced courses such as Pre-Calculus, Honors English and Physics. 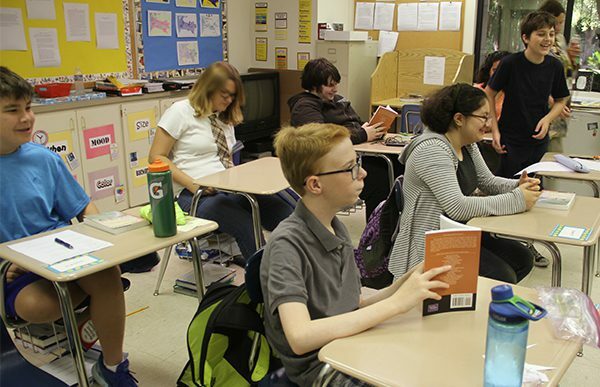 The elementary program utilizes specialized intervention programs and accommodations to remediate learning deficits and improve basic skills in the areas of reading, language arts, and math. Learning consists of interactive, hands-on, multisensory instruction in a stimulating and motivating environment. Best practices based on research show that students with Asperger’s Syndrome and High-Functioning Autism require explicit instruction in learning how to learn. 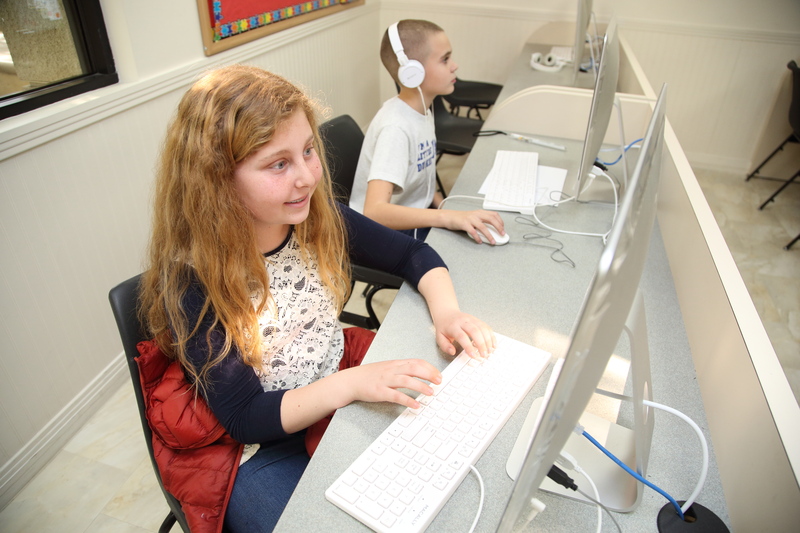 In Middle School the curriculum integrates study skills into lessons across subject areas. Students are taught organizational skills, time management, note-taking, test-preparation, research skills, and test-taking strategies. These are skills that are important for successful transitions into high school. The academic program is enriched through a variety of components including field trips, outdoor environmental education, speakers, and science fairs. Our students thrive from participating in Village Glen's performing arts programs which nurture the interests and talents of our students and allow them to participate in events such as Art Shows and theatrical performances such as The Spirit Series. The academic program is supported with the integration of technology which is vital to our students’ success in school and beyond. Technology provides our students the opportunity to compensate for their learning and written language difficulties. An example of this includes using concept mapping software to facilitate the organization of ideas in the writing process and thereby provide an accommodation for executive functioning deficits that are so pronounced throughout our entire student body. The Village Glen program provides students with the tools and opportunities to reach their fullest potential as well-rounded individuals. It promotes maximum development in the areas of academics and social skill acquisition leading to success in future post-secondary endeavors. In addition to the college preparatory program, Village Glen West also offers the Bridge Program. This program integrates traditional academics, functional academics, pre-vocational skills, vocational skills, and transitional skills into one comprehensive program. Please click on the Village Glen West Bridge link for more details.